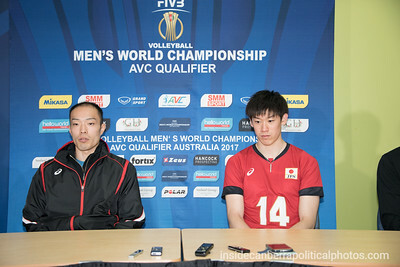 Japan's no. 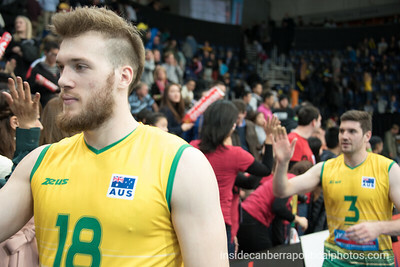 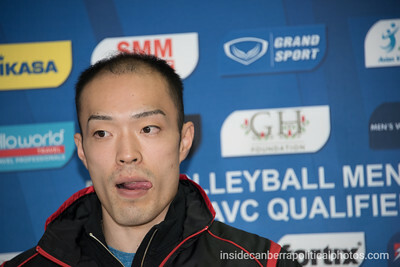 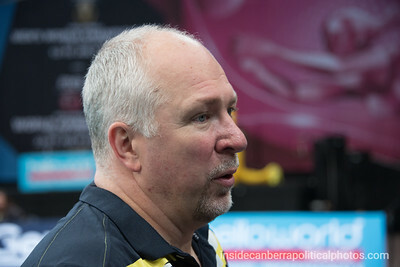 14 Yuki Ishikawa during a press conference at the AIS Arena in Canberra. 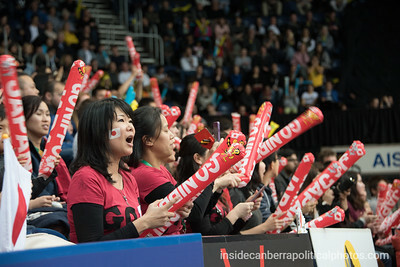 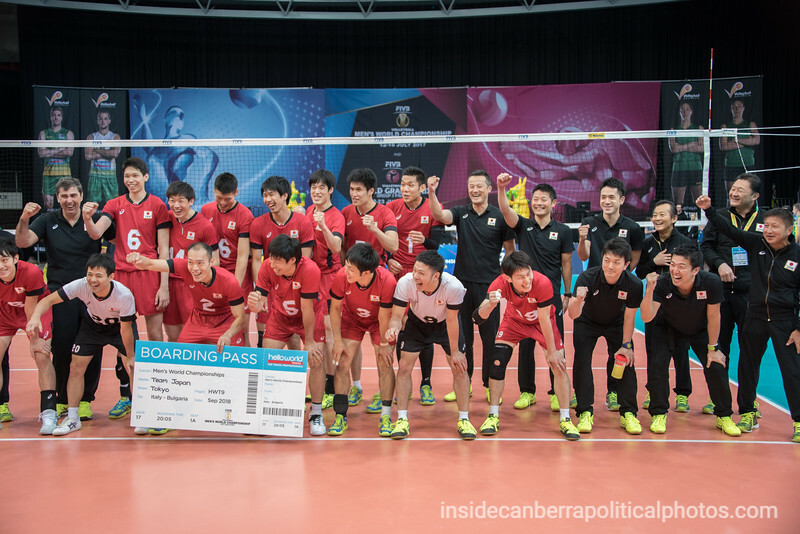 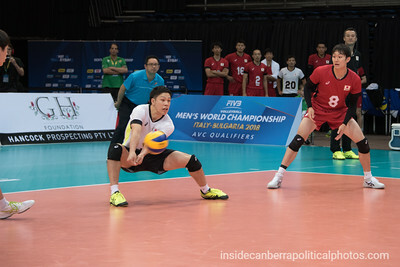 Japan had defeated Australia 3-2 to claim a world championships berth. 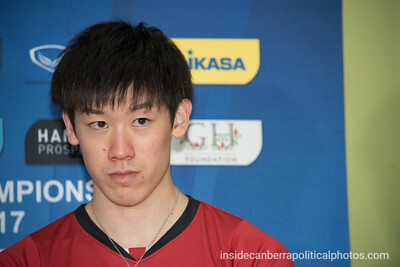 Japan's no. 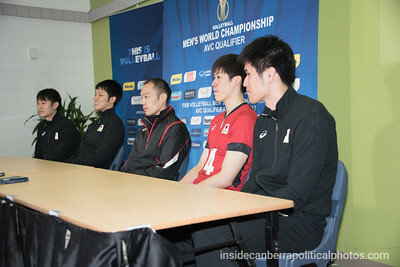 7 Takashi Dekita at the post match press conference. 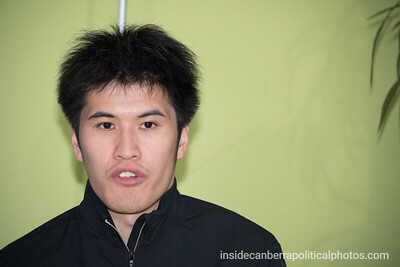 Japan no. 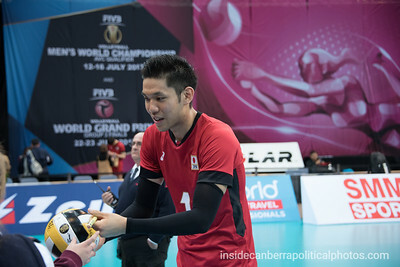 1 Issei Otake takes some time to chat with fans following the 3-2 victory over Australia. 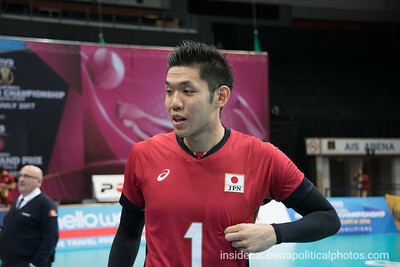 Japan no. 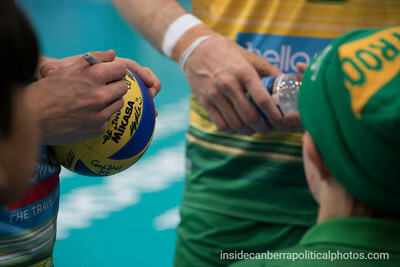 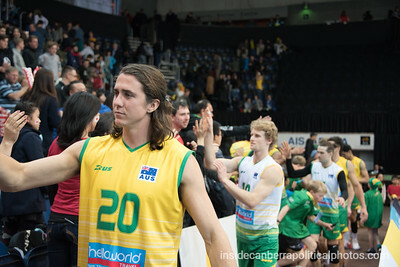 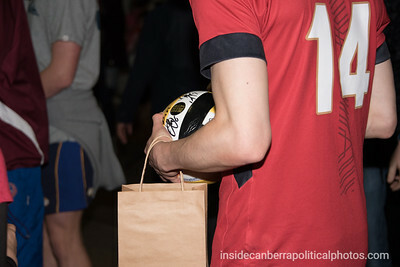 1 Issei Otake signs a fans volleyball following the 3-2 victory over Australia. 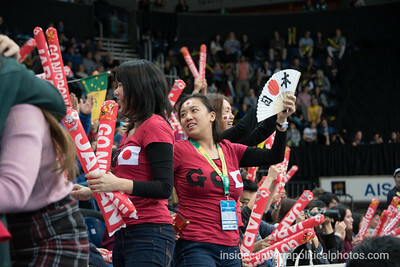 Japan no. 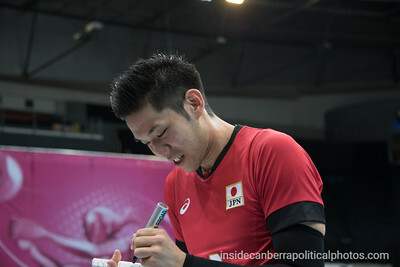 1 Issei Otake signing autographs following the 3-2 victory over Australia. 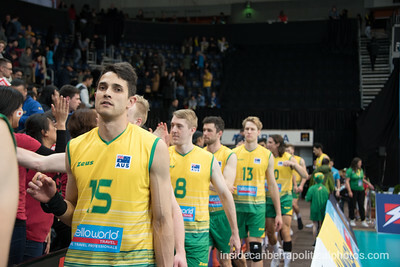 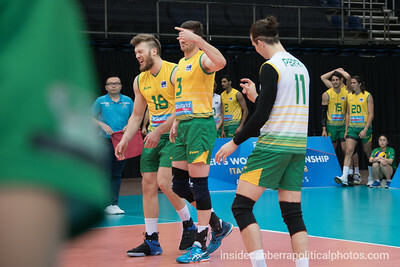 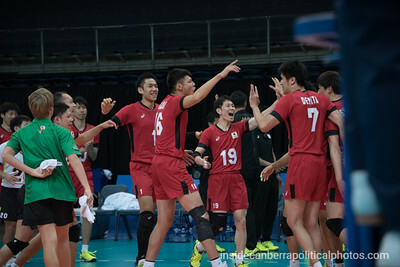 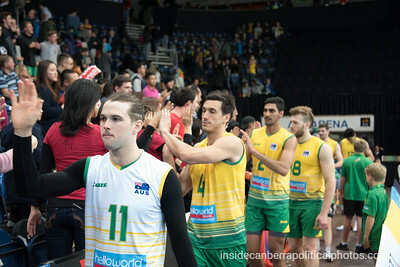 Following a dramatic 3-2 victory over Australia, Japan has booked their ticket to the men's world championships to be held in Italy and Bulgaria. Here the team from Japan celebrate their achievement. 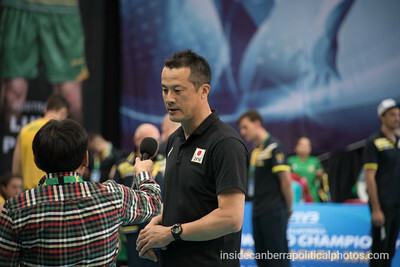 Japan's head coach Yuichi Nakagaichi is interviewed following his team's 3-2 win over the Volleyroos. 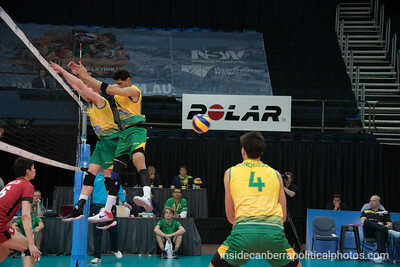 Satoshi Ide digs a hot Lincoln Williams jump serve on match point.